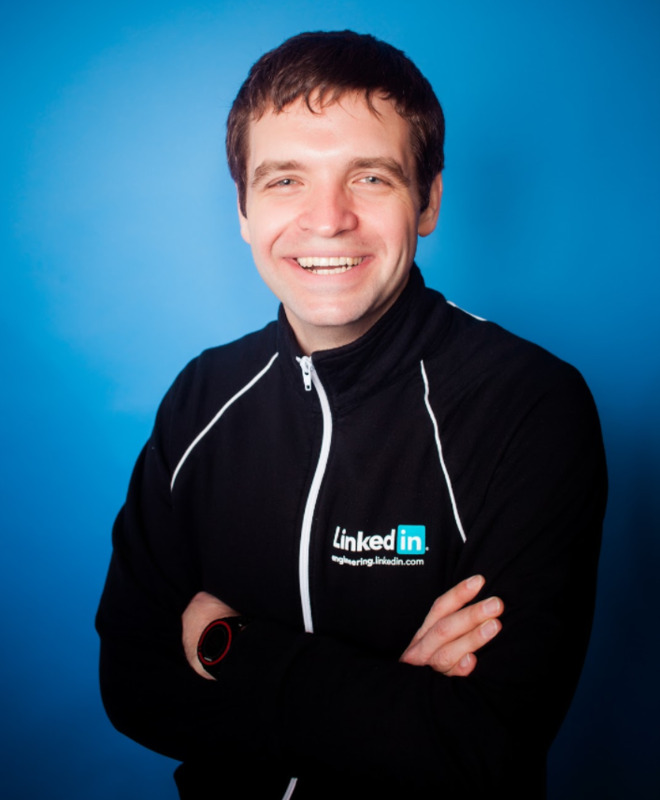 Nikolai joined LinkedIn in November 2012, shortly after we created an engineering team in our New York City office. He has worked on several projects throughout his time at LinkedIn, including: working with the Growth team to expand members’ ability to import their address books, working with the API team to create APIs that allowed members to use LinkedIn in compliance with financial regulations, and helping to build the content ingestion service. As a member of the Oregon Data Center working group, Nikolai helped deploy the hundreds of services which power LinkedIn in our next-generation data center. 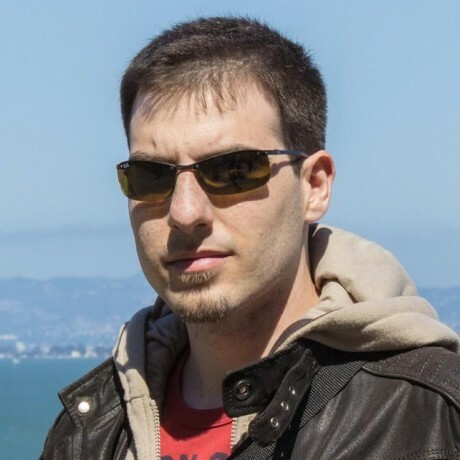 Currently, he’s working with the video sharing team, where he wears many hats, including contributing to the video sharing experience as a member of the LinkedIn NYC Android team, playing the role of an Agile coach for the NYC iOS team, and representing NYC in the Technology Leadership Group. What other projects are you involved in outside of video sharing? Outside of video sharing, I work on projects with the LinkedIn for Good organization. I’m part of a volunteer team of LinkedIn employees who help American veterans get access to a free annual subscription to LinkedIn. I helped build a part of the data pipeline in Hadoop which processes the subscription requests. Another project that I’m very proud of is the internal program at LinkedIn called Gift Of Talent, which is a way for LinkedIn employees to give a gift of a free LinkedIn Job posting to a nonprofit they are involved with and care about. I enjoy the teamwork involved in developing software the most. There is nothing like the rush of solving a particularly challenging technical problem and celebrating that achievement with your teammates. Taking on those challenges in the first place might seem overwhelming if you feel like you are going at it alone. When you realize that you are surrounded by incredibly capable people who are working alongside you, any challenge seems within reach, and any problems you encounter along the way feel easier to solve. I also enjoy the process of developing software, understanding what the members need and turning this understanding into technical requirements. Iterating toward a solution that delights our members is what keeps me working in software. Finally, I love learning how different teams approach software development—what tools and techniques they find useful, how they apply practices like test-driven development (TDD) and pair programming within their organization, what collective code ownership looks like at different scales and different points in the company's life cycle, etc. I like to see the effects of these different techniques on our teams and on the software we produce. Compared to other places you've worked, how do you like working at LinkedIn? In my experience, LinkedIn does a great job of supporting its employees by helping them reach their full potential. There is always an opportunity to learn something new about our tools and systems, contributing to open source is encouraged, and transitioning between teams, projects, and careers with in LinkedIn is common. LinkedIn is the first consumer internet company that I’ve worked at, and it is hugely gratifying to help build something that so many people engage with on a daily basis.